Do you have a date lined up and have no idea where to eat? Well, head downtown to one of the best date night restaurants in Charleston. With ambiance and great food, these restaurants will impress your date and satisfy your appetite. There are so many places to choose from, so we’ve narrowed it down to eight. 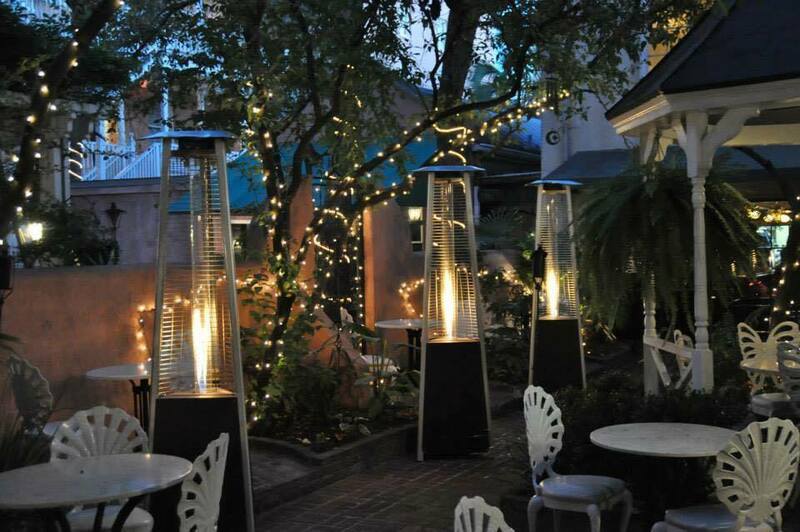 One of the best hidden gem restaurants in Charleston is Chez Nous. It’s also perfect for a romantic date. The menu changes daily, so follow them on social media to find out what’s in store. The atmosphere is intimate and the food is delicious, how can you go wrong? If you want to have a fine dining experience with excellent food choices, then look no further than Halls Chophouse. Steak lovers will be in paradise, but their pasta, seafood, and chicken dishes also delight. There is also live piano, perfect for a romantic night out. 82 Queen is the perfect date spot for warmer months. 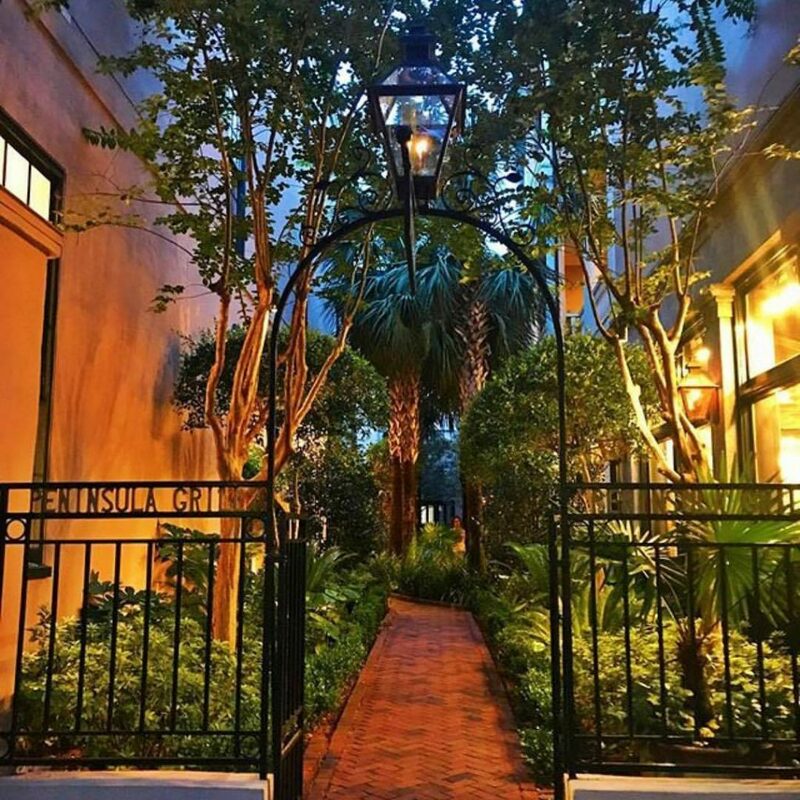 Their historic Charleston courtyard is intimate and enchanting. The service is impeccable and the food is southern dining at its best. So if you’re a lover of all things southern, then 82 Queen is the place for you. Another place for great takes on southern fare is Magnolias. 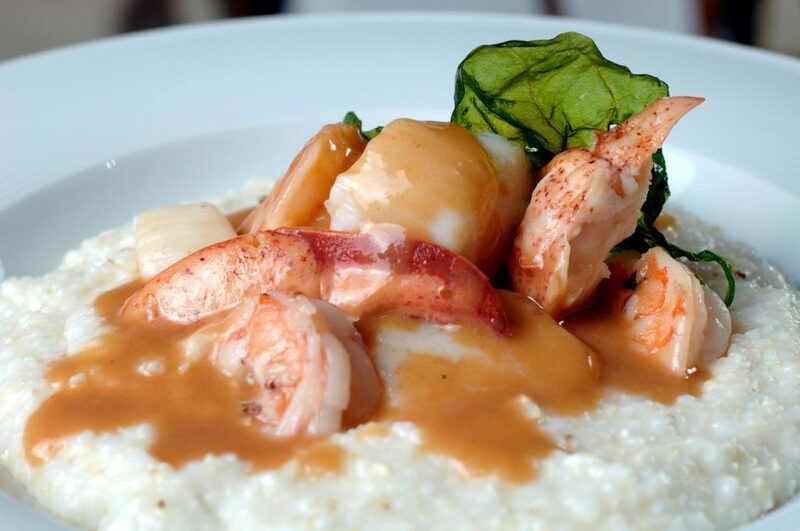 One of our top picks for shrimp and grits, it’s also a perfect spot for a date downtown Charleston. The food is on point and the white tablecloths present a refined atmosphere ideal for a date. Circa 1886 Restaurant is on the grounds of the historic Wentworth Mansion, on our list of best places to stay on your wedding night.The restaurant is actually the original carriage house. 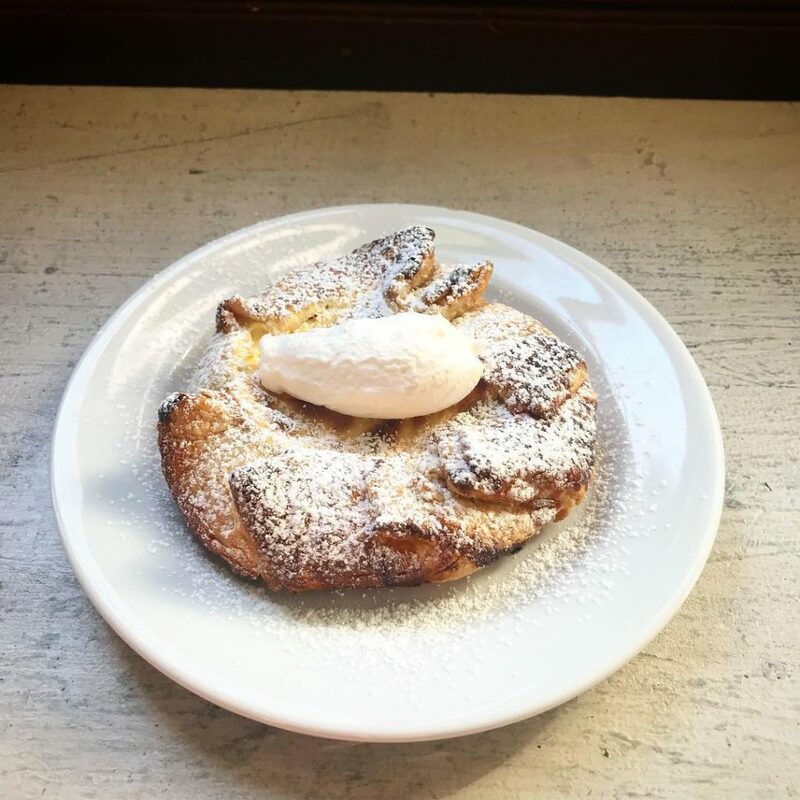 The menu features southern fare as well as dishes inspired by cuisine all over the world. Here’s another one for the meat eater in your life. 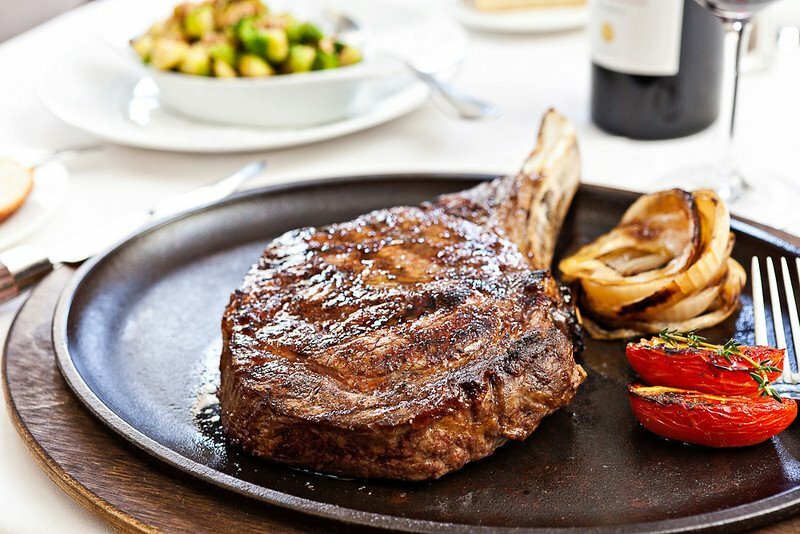 The steaks are the stars here but there are other dishes who don’t crave beef. Fresh seafood, house-made pasta, and a vegetarian plate are available and are all excellent choices. 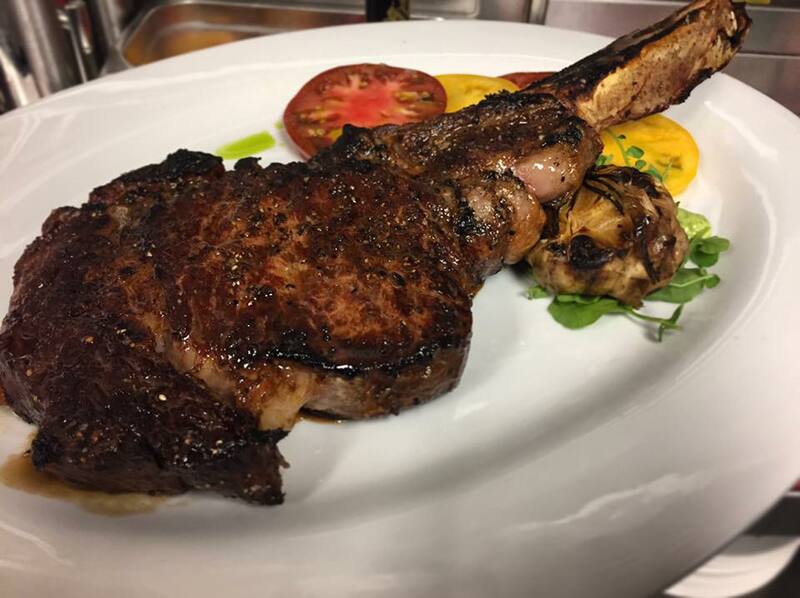 The steakhouse is located in a historic bank building that has three floors and five distinct dining areas. No matter which one you’re seated in, it’s the perfect place for romance. Peninsula Grill is another fantastic place for a date when the weather is nice. Their courtyard, with its lanterns and winding brick pathways, is the ideal spot for an intimate dinner. And the food is divine as well. From steaks and chops to fresh seafood, everything has lots of flavor with a southern twist. And don’t forget to save room for a slice of their Ultimate Coconut Cake. 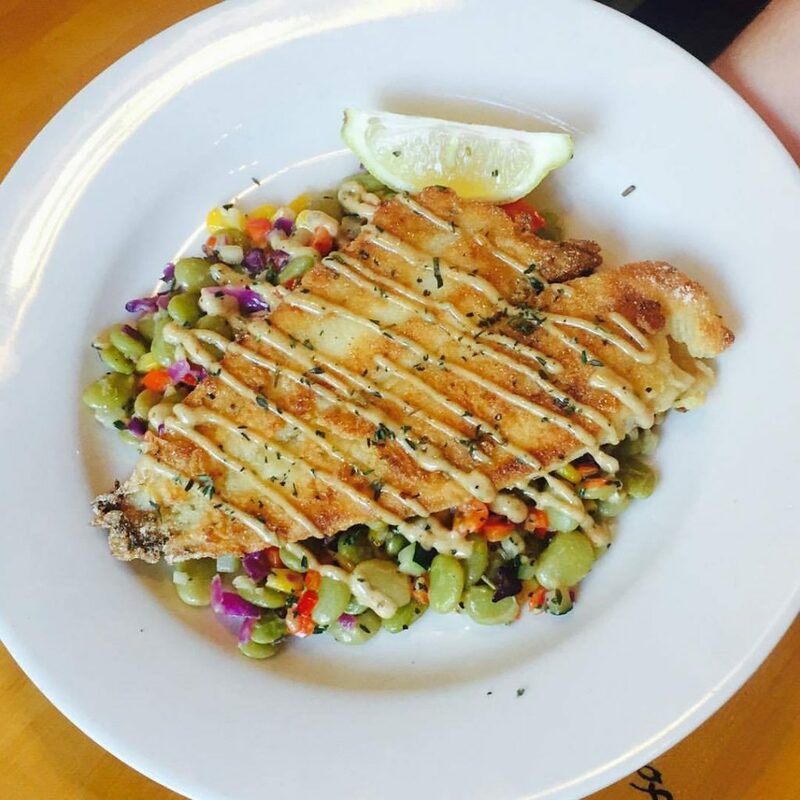 Five loaves is a lovely little spot for those looking to dine in a sustainable and healthy way. But don’t let the word “healthy” throw you. The dishes here are to die for. Five Loaves works with local farms to serve the best fruits, vegetables, and poultry. They also serve seafood, beef, and pork dishes that will delight. And the staff here are able to accommodate any allergies or intolerance. The atmosphere is great for a date, but if you can’t make it at night, stop by any of their three locations at lunch. © 2019 Charleston FYI. All Rights Reserved.